South Park returns for 17th season! TV South Park returns for 17th season! TV: South Park returns for 17th season! 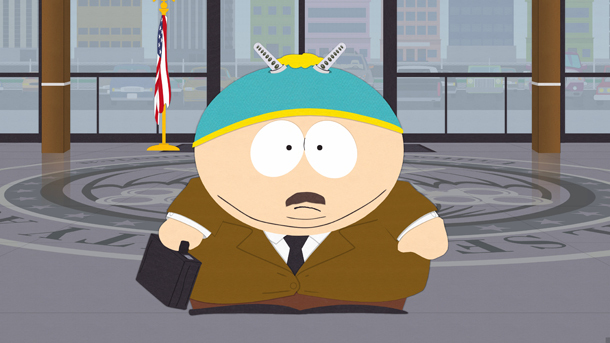 Here's a review of the opening episode where Cartman takes on the NSA. South Park is broadcast every wednesday night in the US and is uploaded shortly after that. I hope that people start following me on Shitter. The NSA has captured Santa Claus, and they are torturing him!